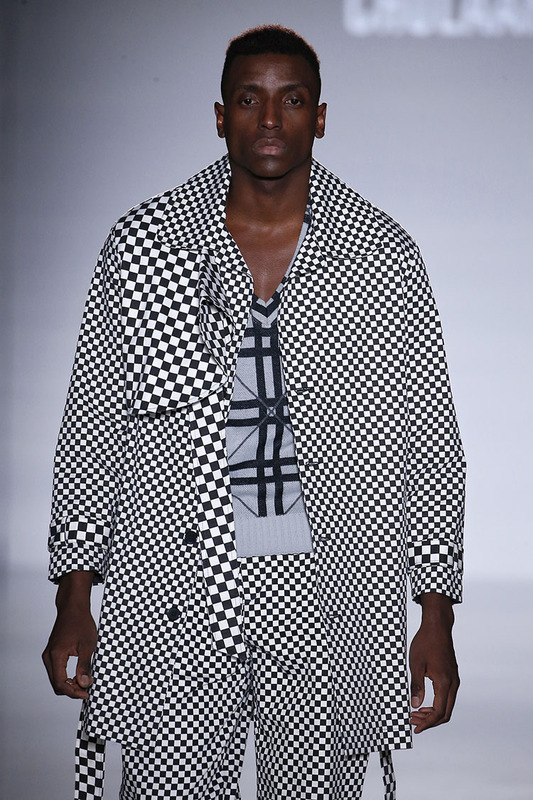 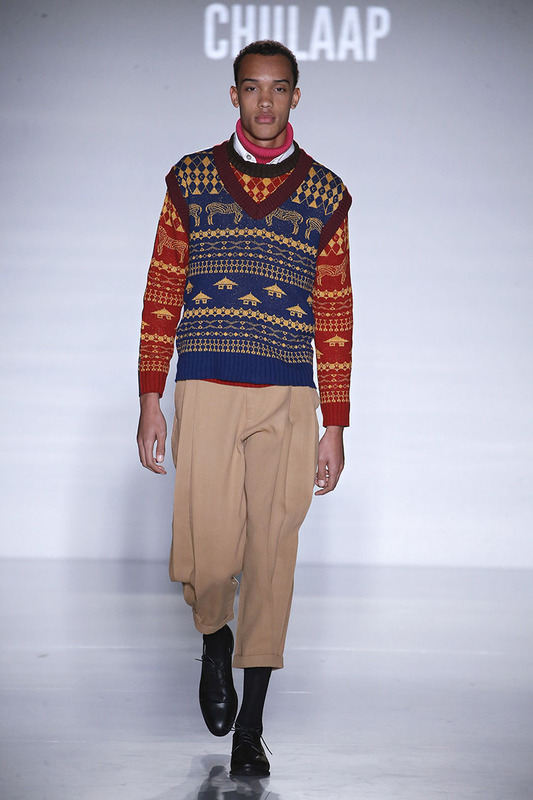 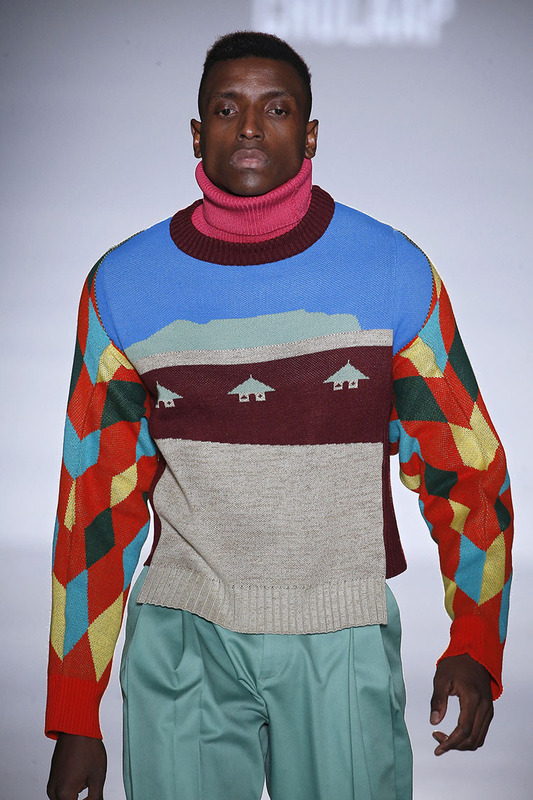 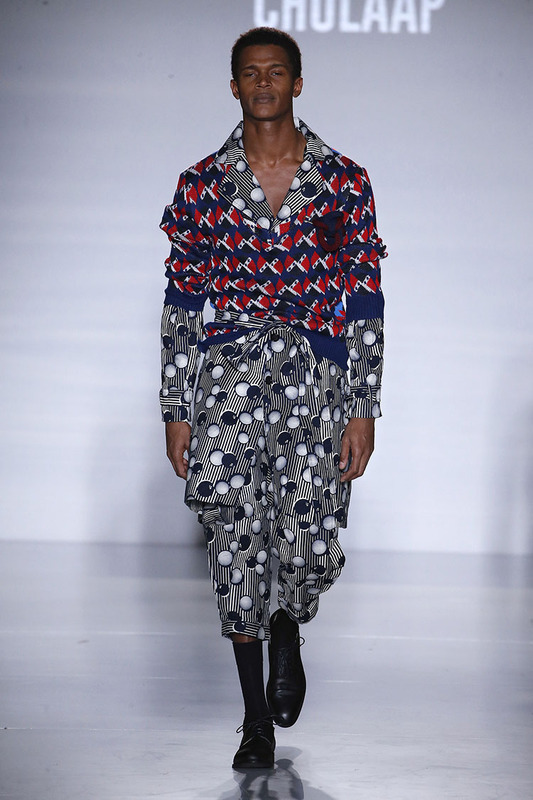 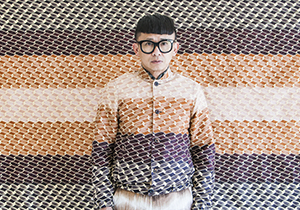 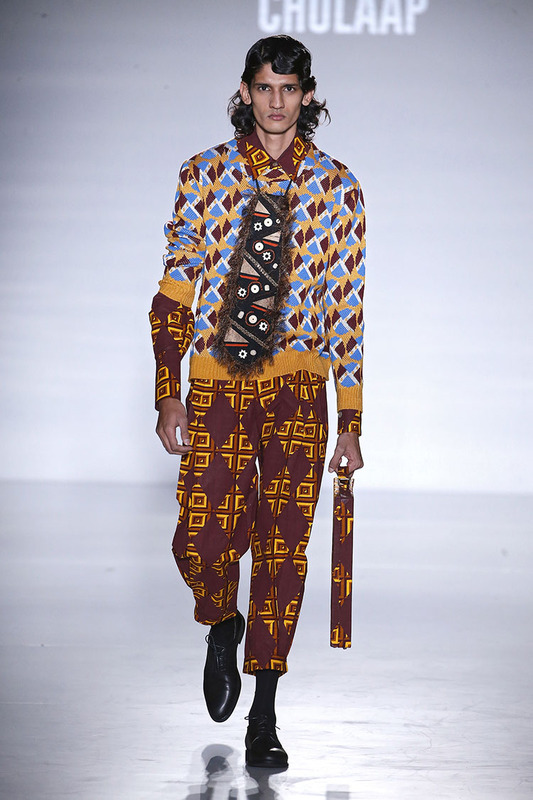 CHULAAP is a South African fashion brand founded by Chu Suwannapha in 2015, and celebrates the diversity of Africa through graphic, print orientated designs. 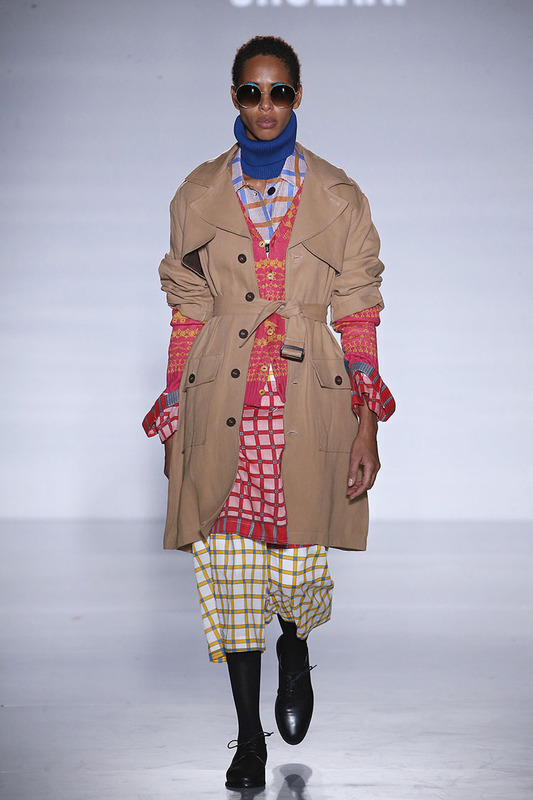 Suwannapha was raised in Thailand, but lives and is based in Cape Town, South Africa. 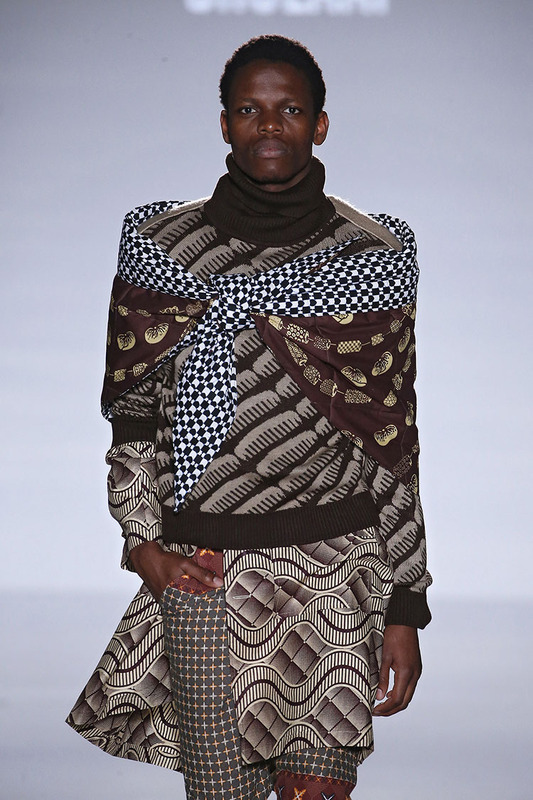 He studied fashion at ESMOD PARIS before heading to South Africa, where he is known for his years of fashion experience as fashion director of You, Huisgenoot and Drum weekly magazines. 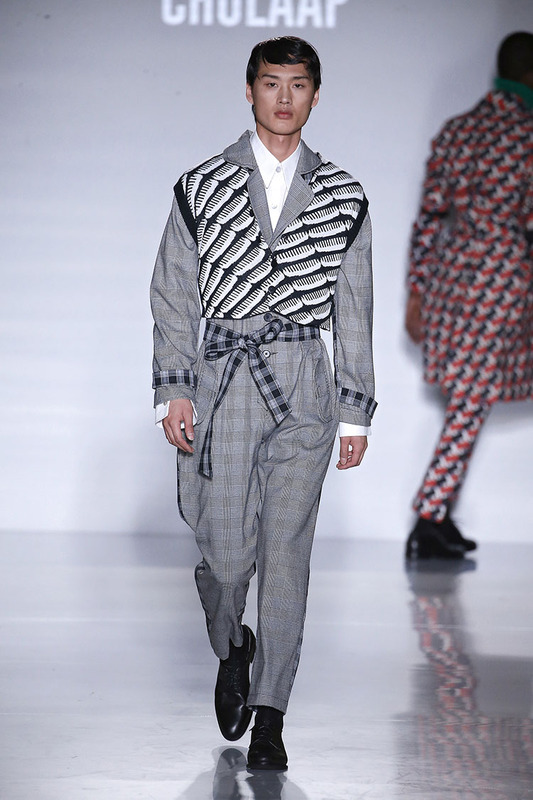 Also having been voted most innovative at the SA Style Awards, Suwannapha launched the CHULAAP label at SA Menswear Week in February 2015 to instant acclaim. 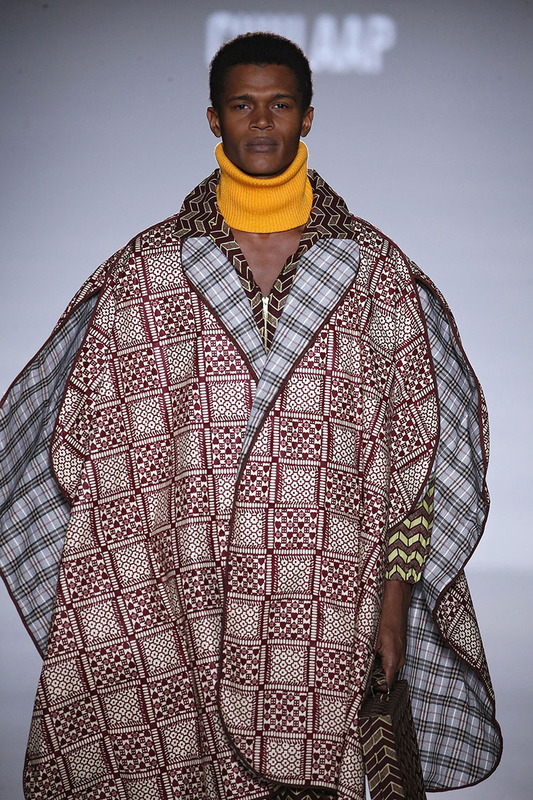 Further collections have seen CHULAAP showcase in military bases, on the top of football stadiums, and consistently deliver a design led, graphic inspired series of collections celebrating the African continent and its diverse cultures and customs. 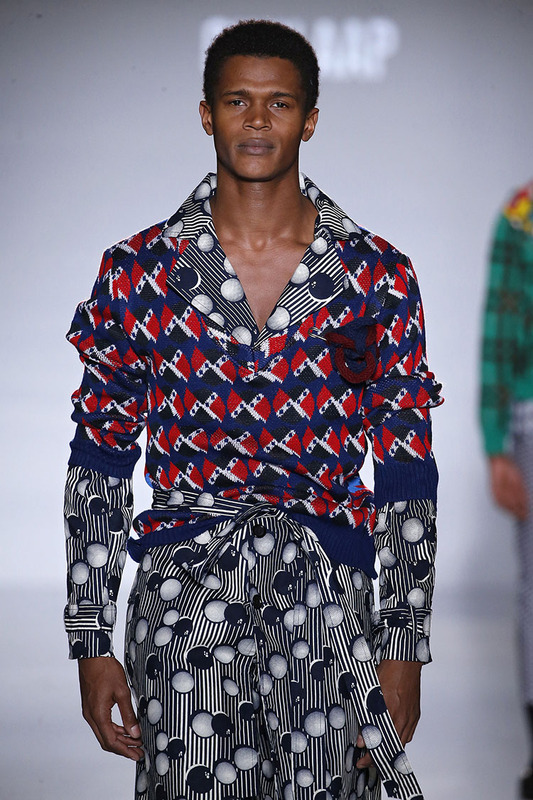 CHULAAP has also collaborated with global brands such as Italy’s Superga shoes, and South Africa’s leading design and craft event, the Featured Designer of the Sanlam Handmade Contemporary. 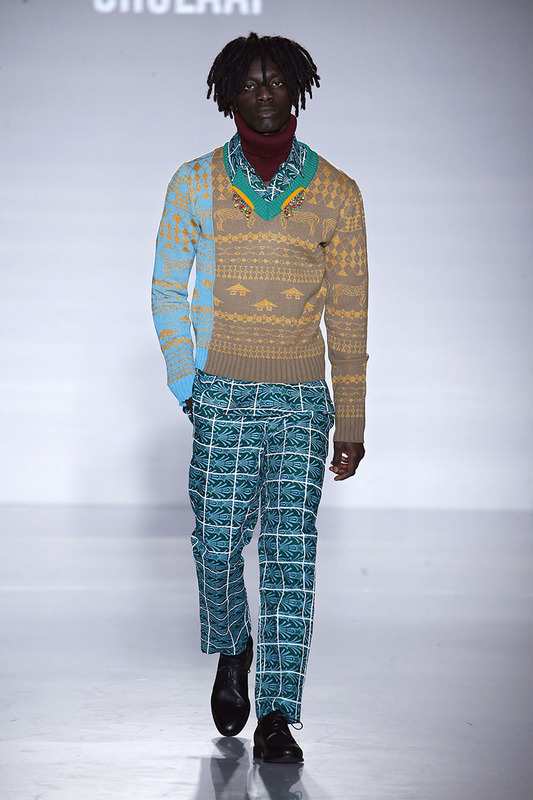 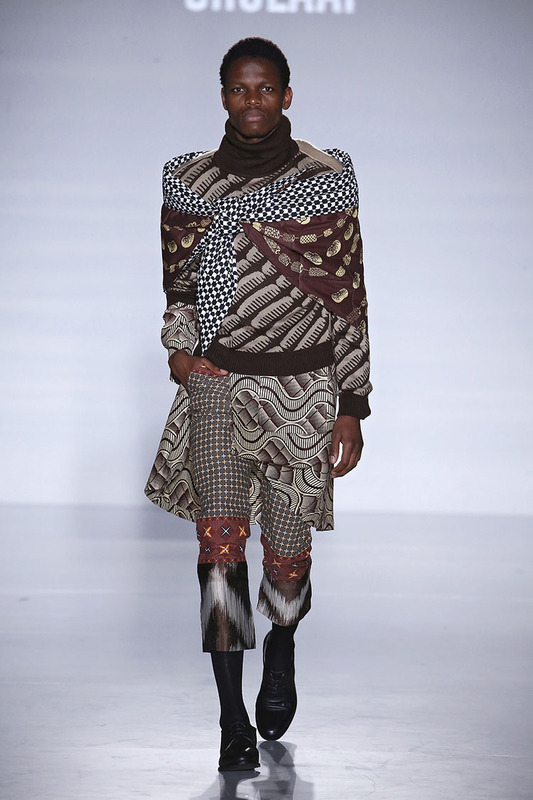 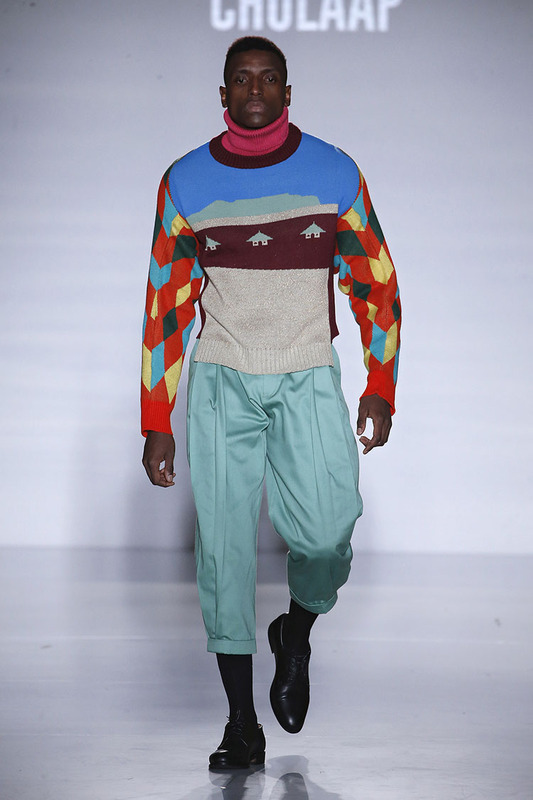 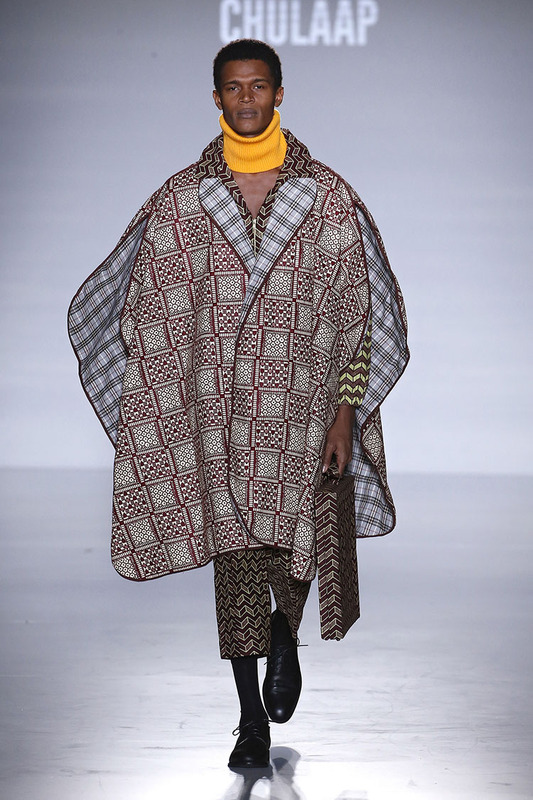 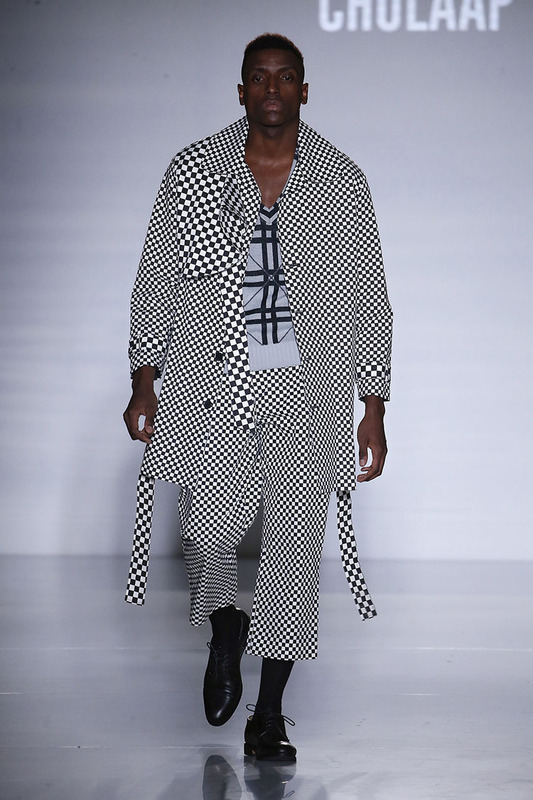 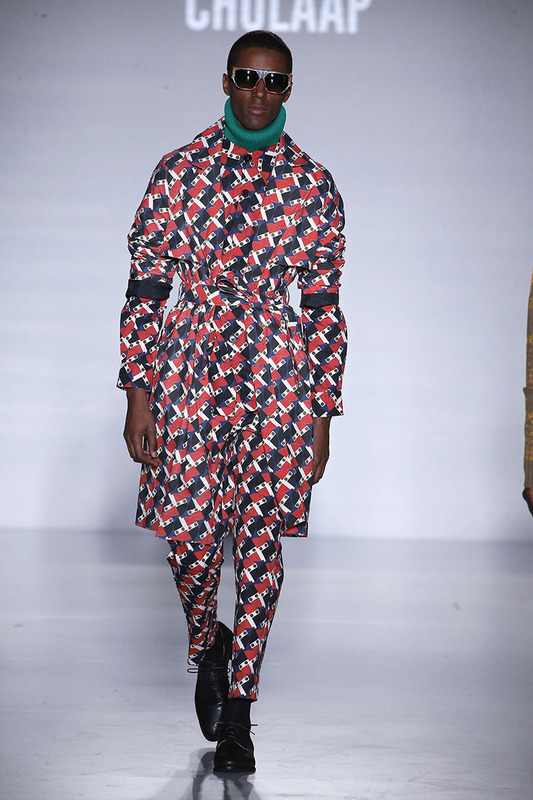 CHULAAP is celebrated as a graphic, print heavy leader in modern African fashion, and was nominated as one of the top 5 African brands by HighSnobiety that could have come straight out of the Black Panther movie, and was recently selected to showcase Winter 2018 Collection with 57 African Designers at Arise Fashion Week/ Winter 2018/19 Collection. 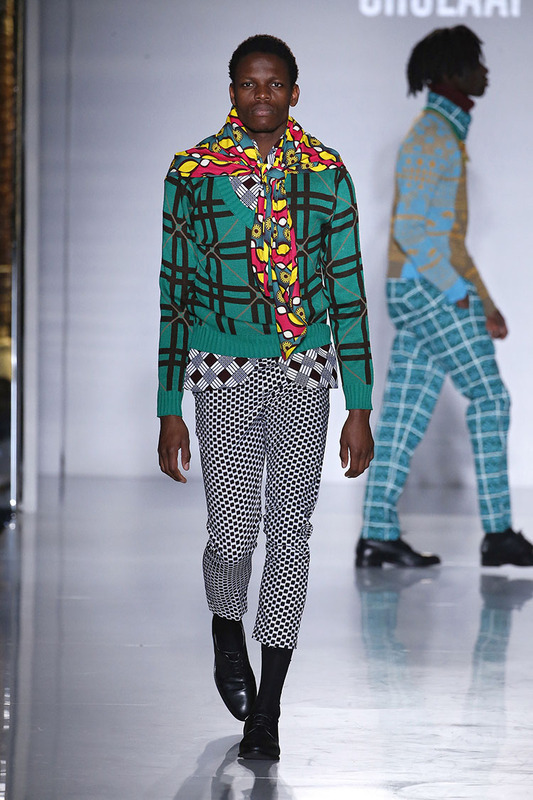 CHULAAP has just received, the Best Menswear Collection 2018 Award at the Durban Fashion Fair recently. 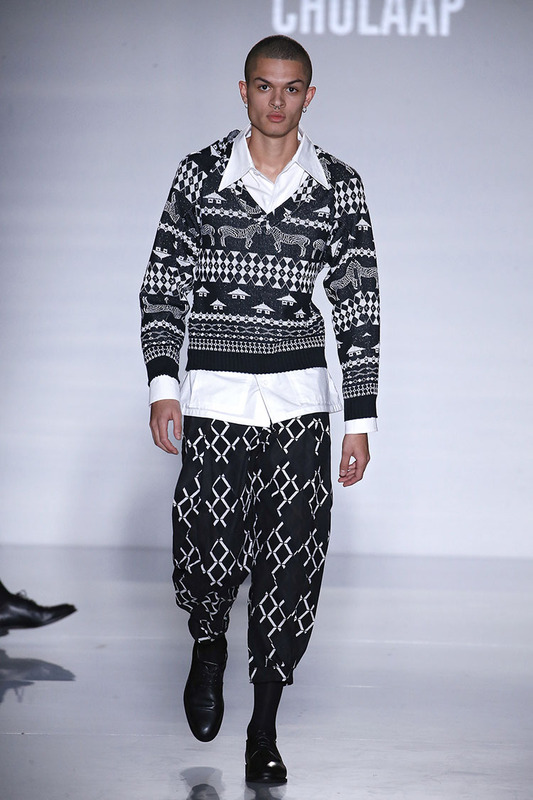 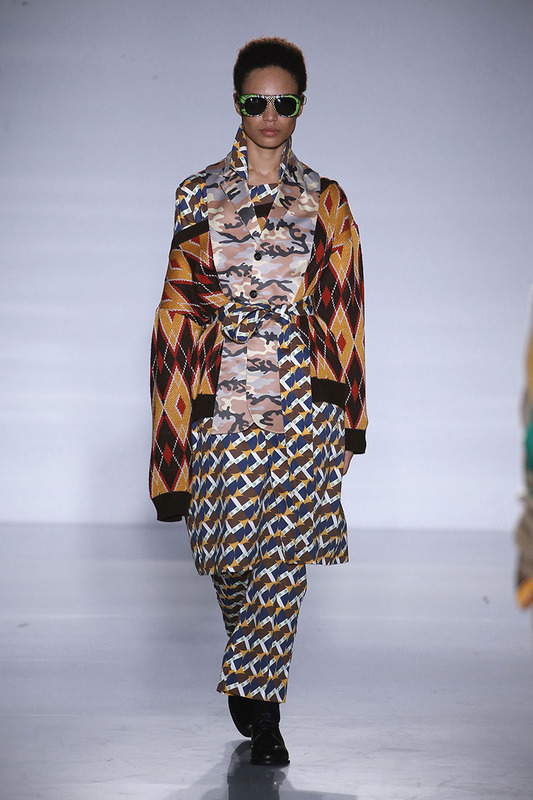 It is the remixed of the marriage of the Oriental motifs and African Prints of the collective pieces in Afro Contemporary with a touch of his Thai culture way. 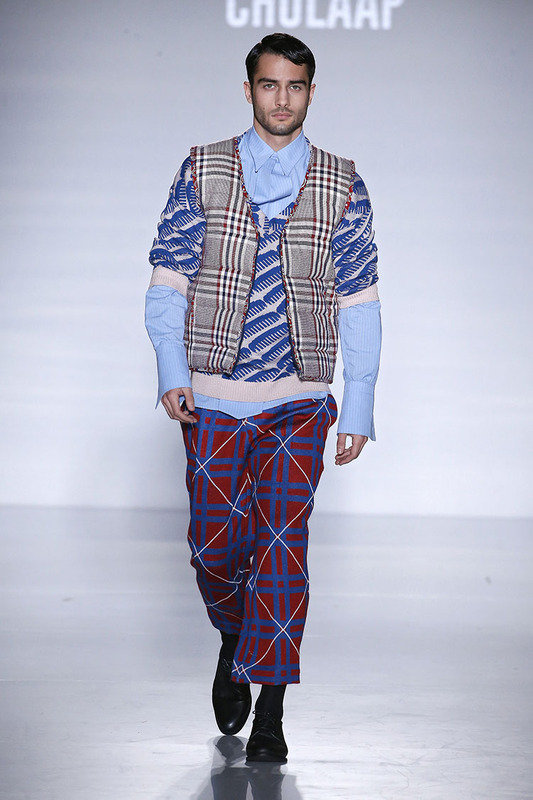 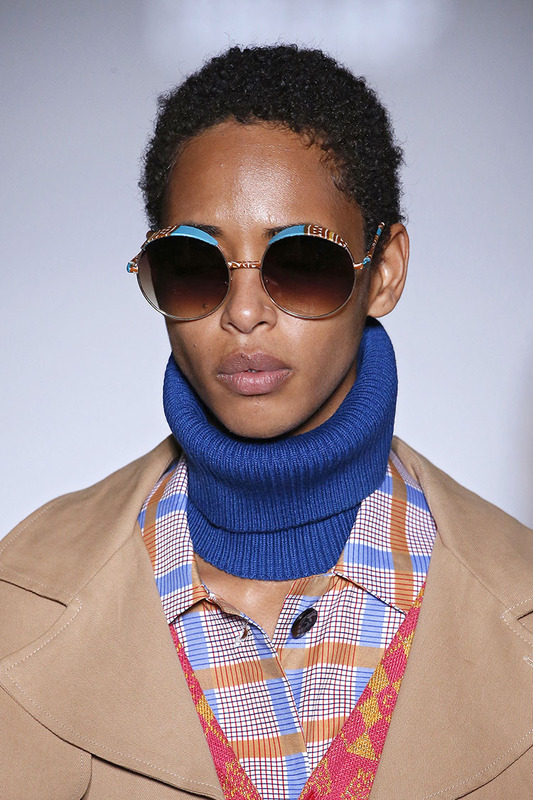 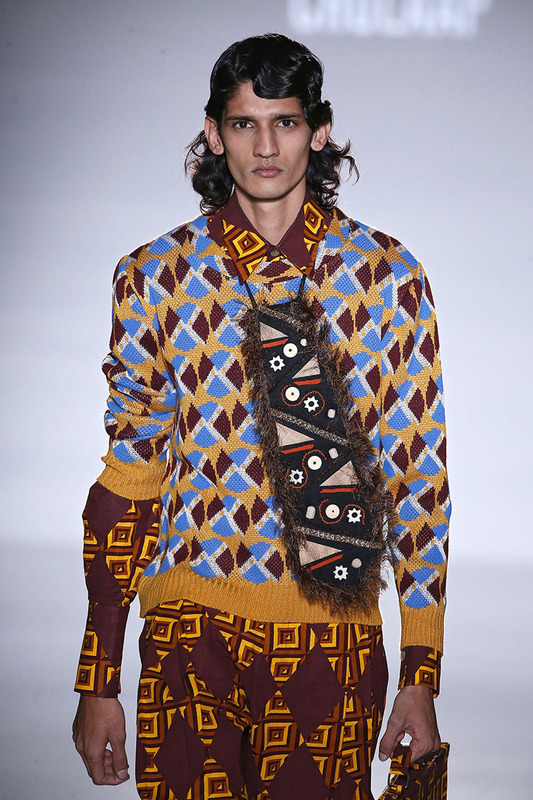 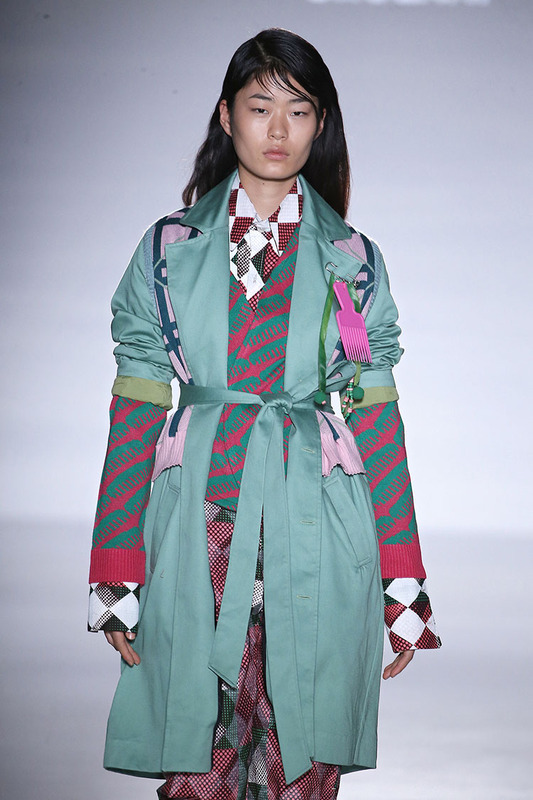 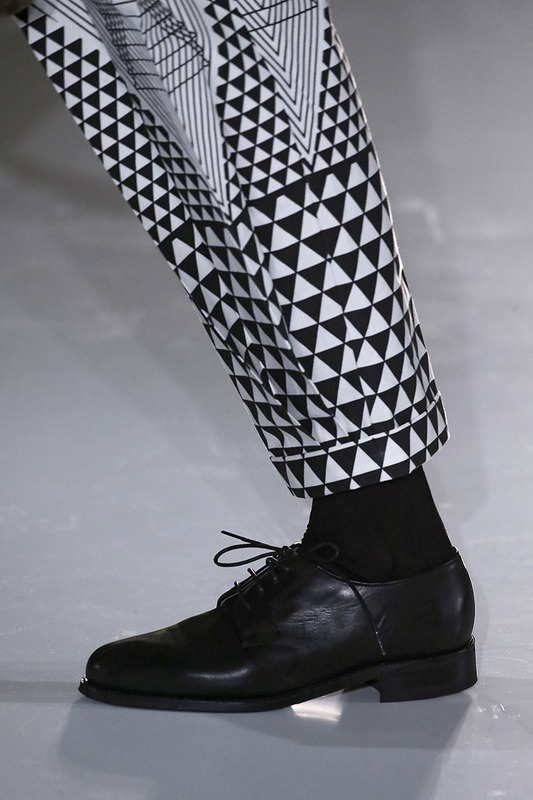 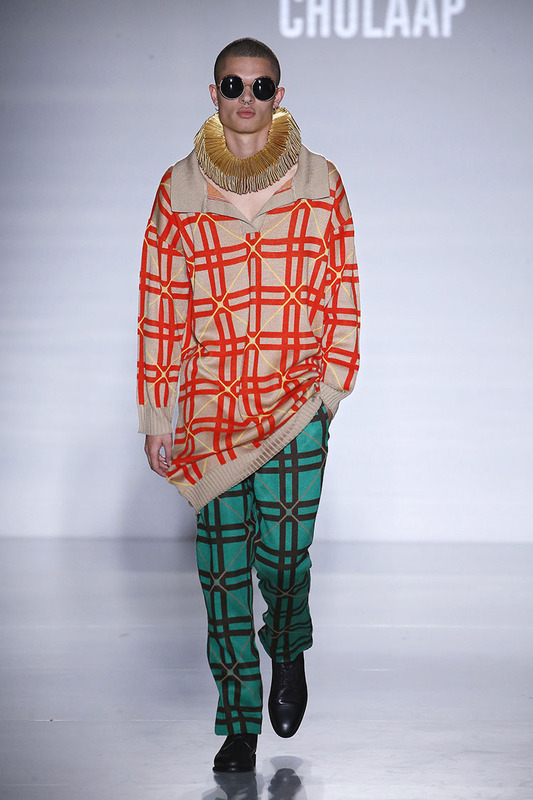 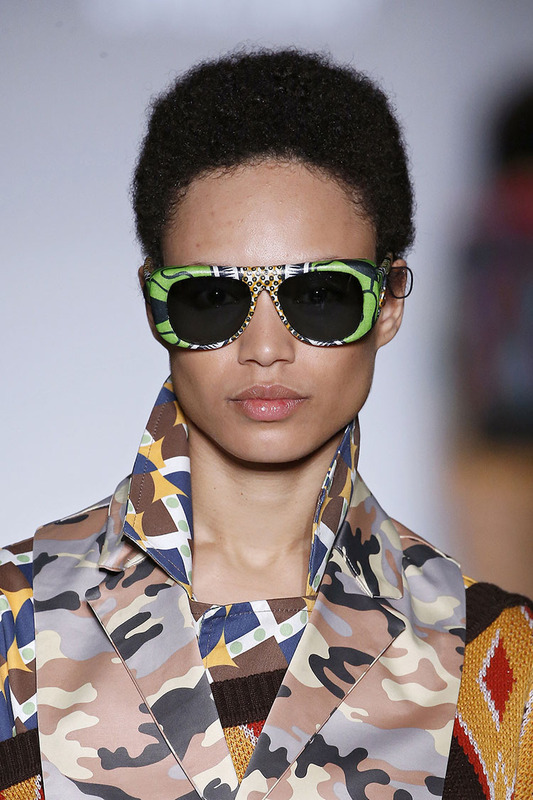 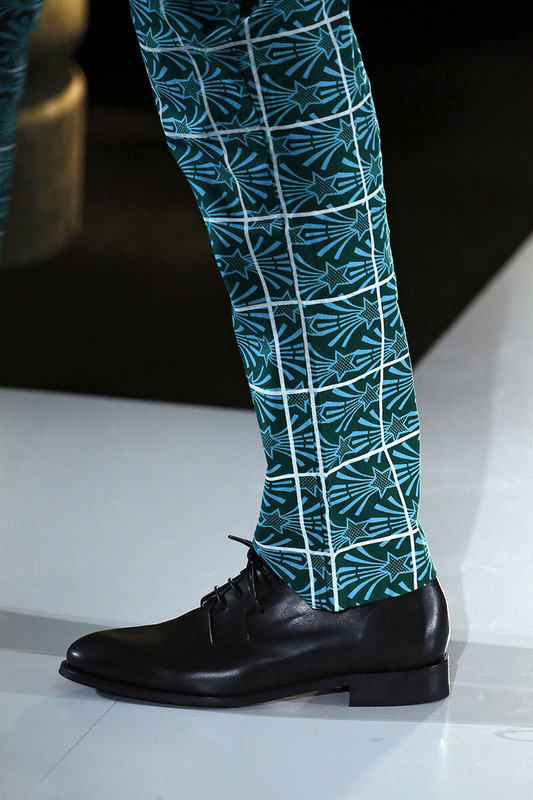 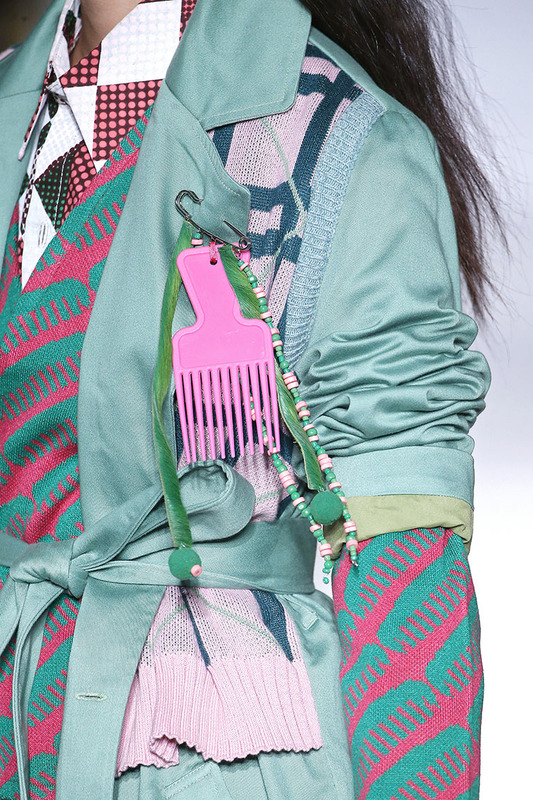 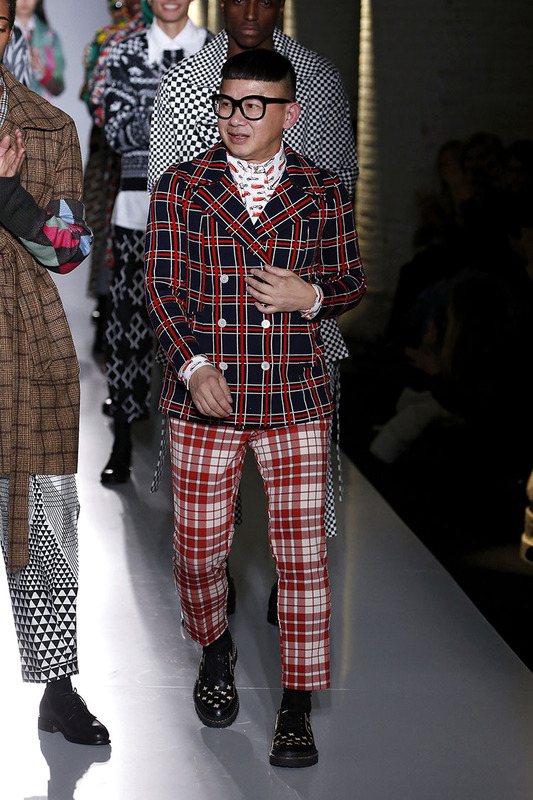 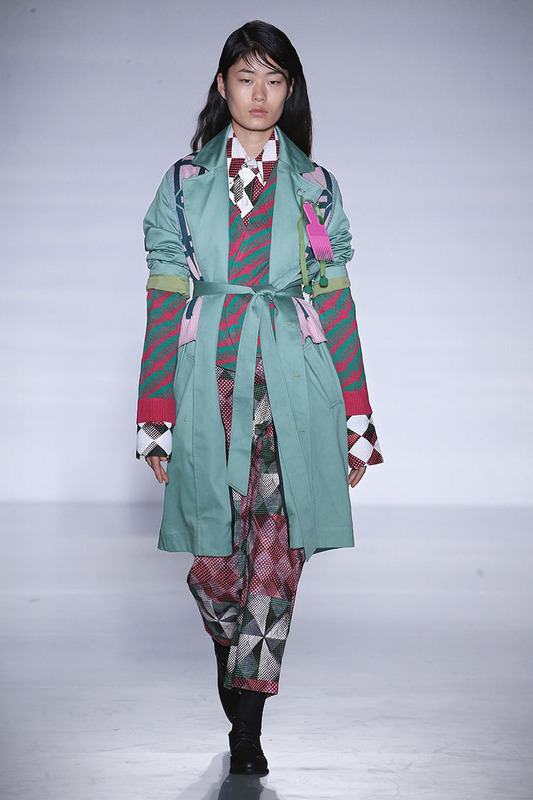 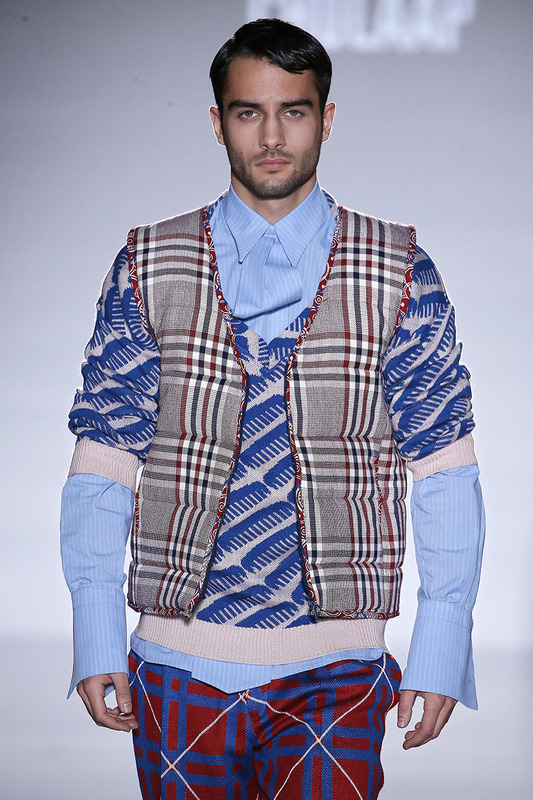 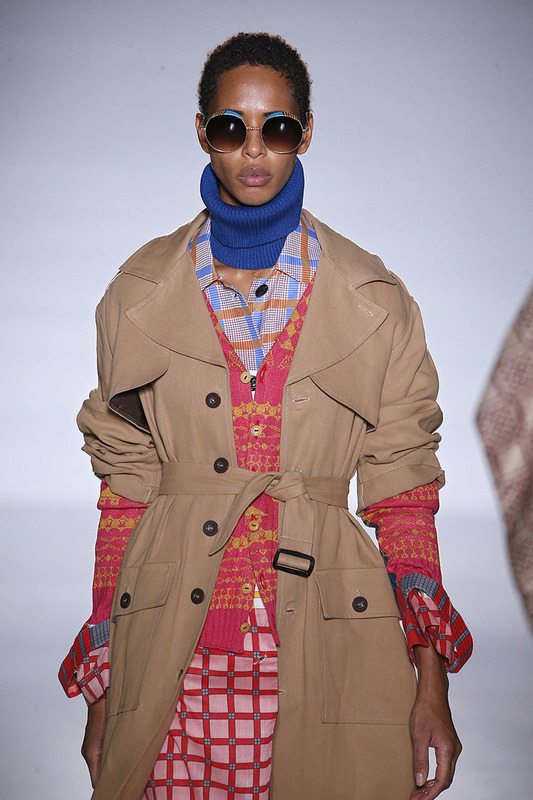 Layers of prints, colours and textures are the main focus this collection. 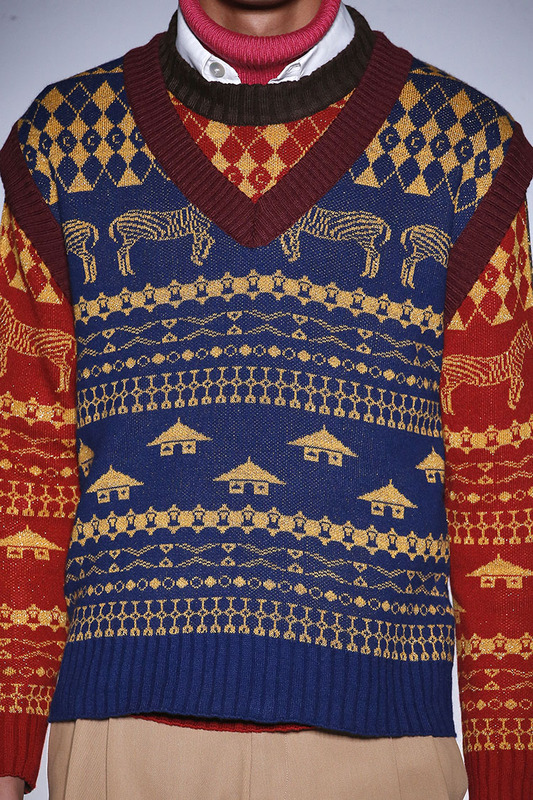 The colours come from the shades of the Africa Sunrise and Africa Sunset and the evening stars. 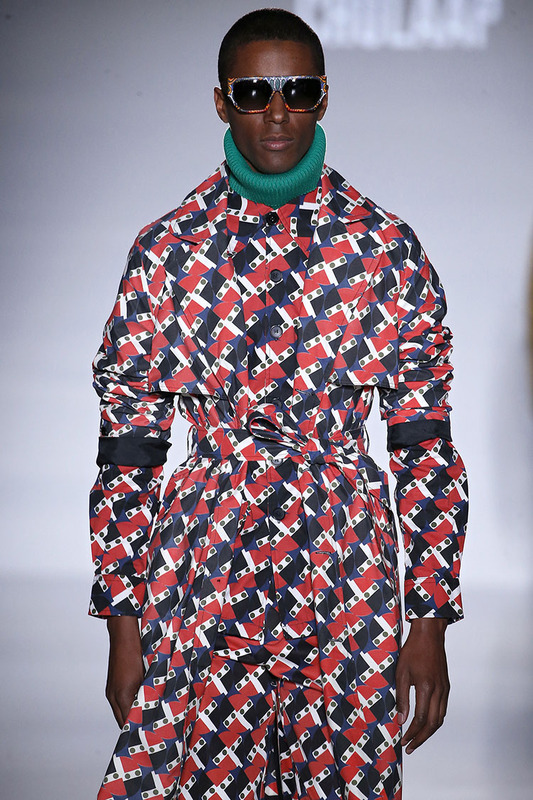 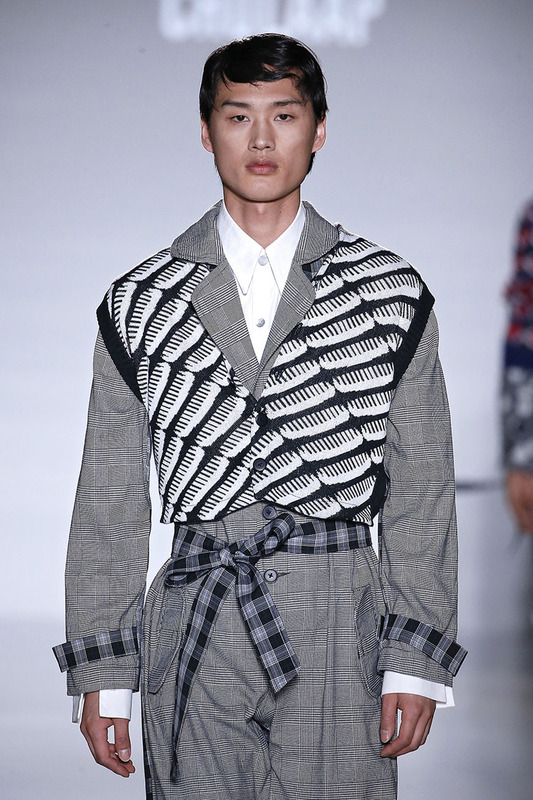 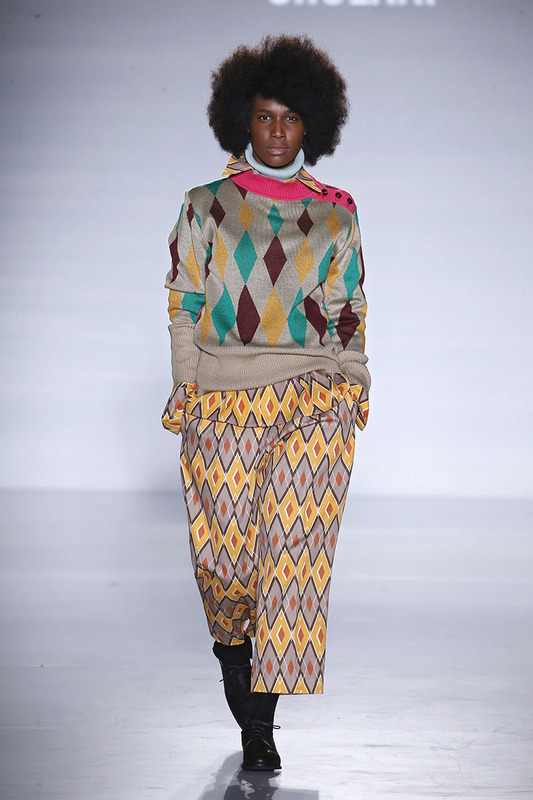 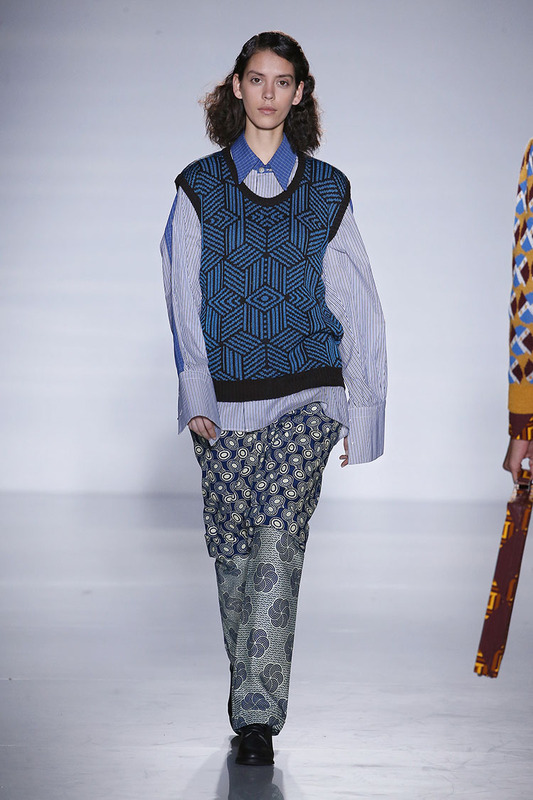 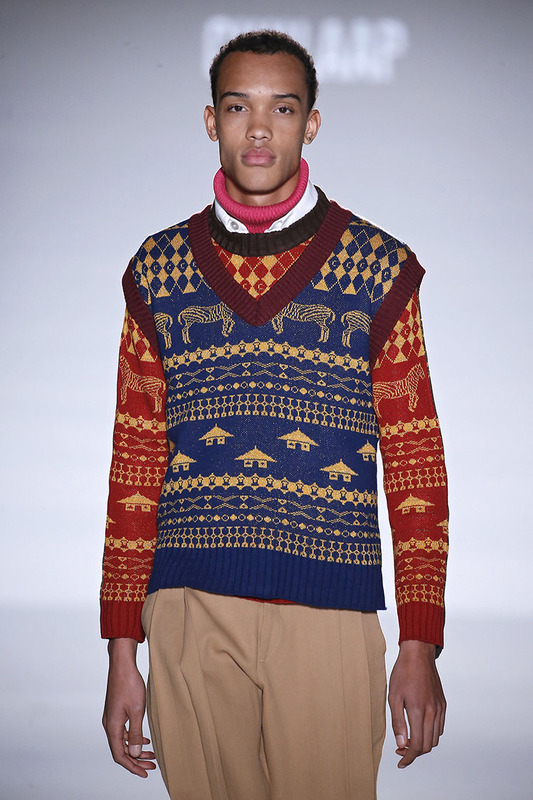 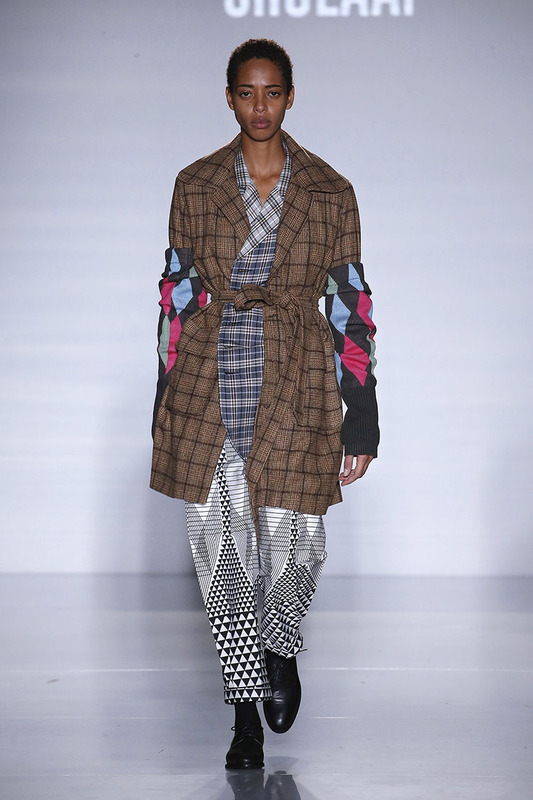 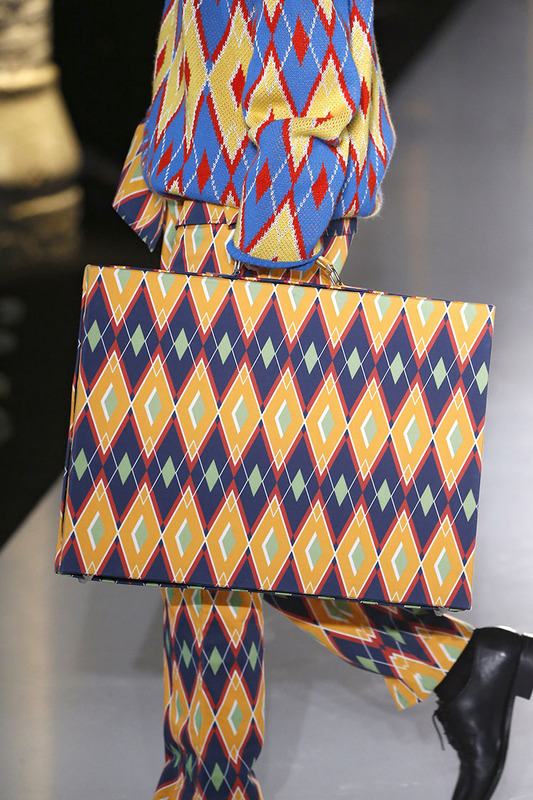 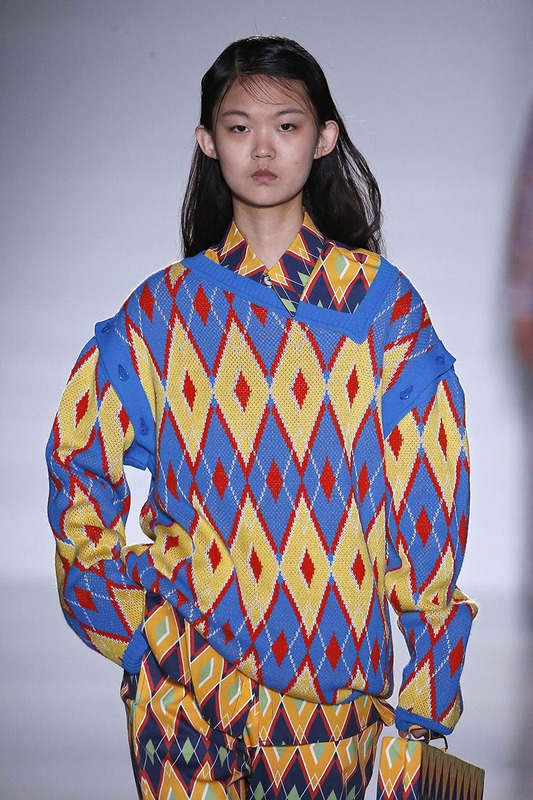 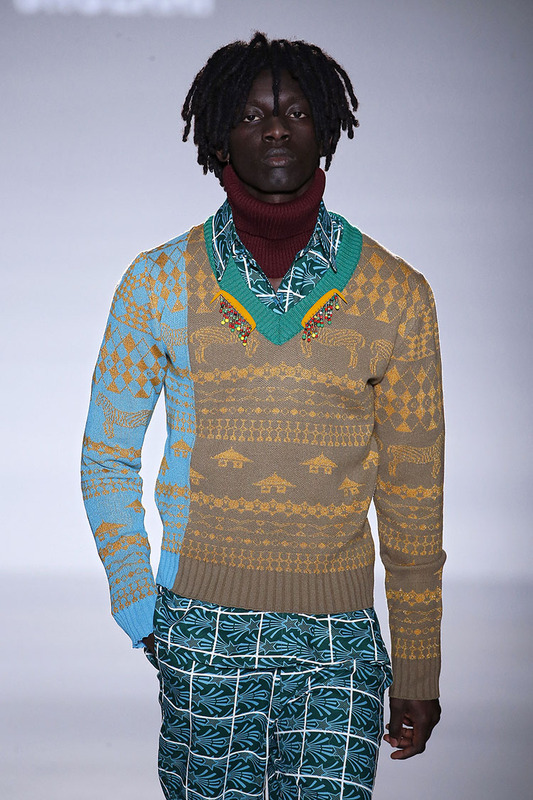 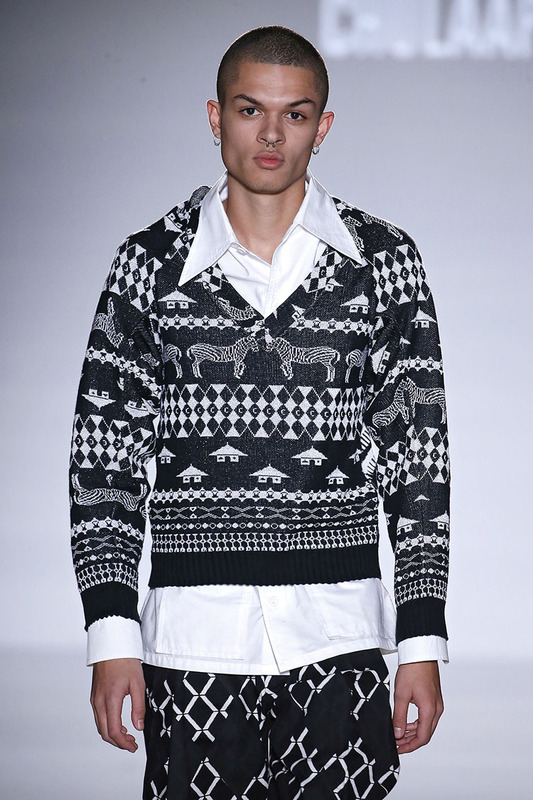 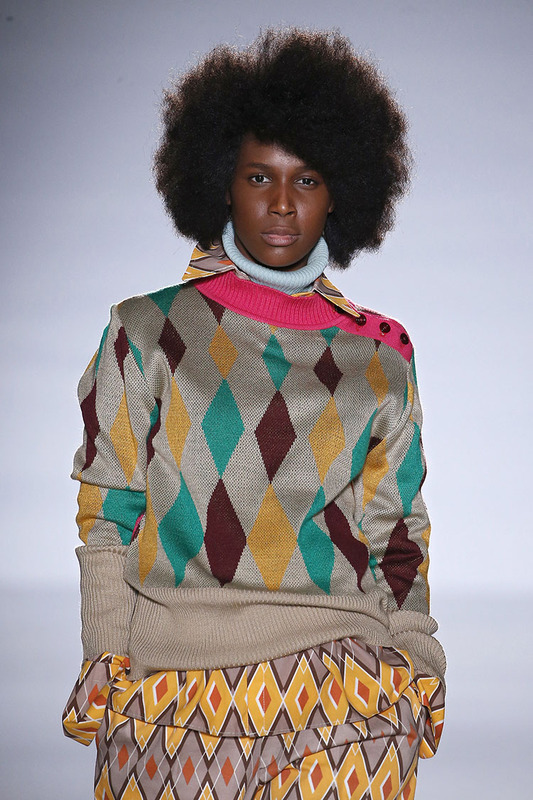 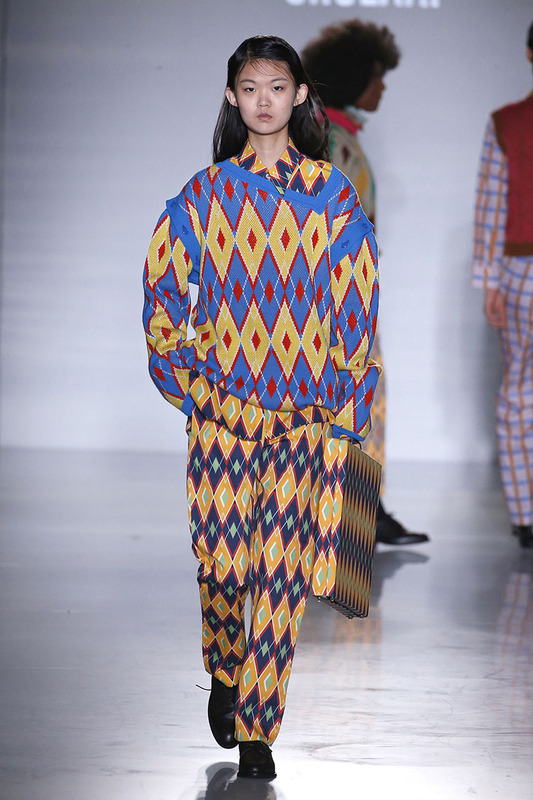 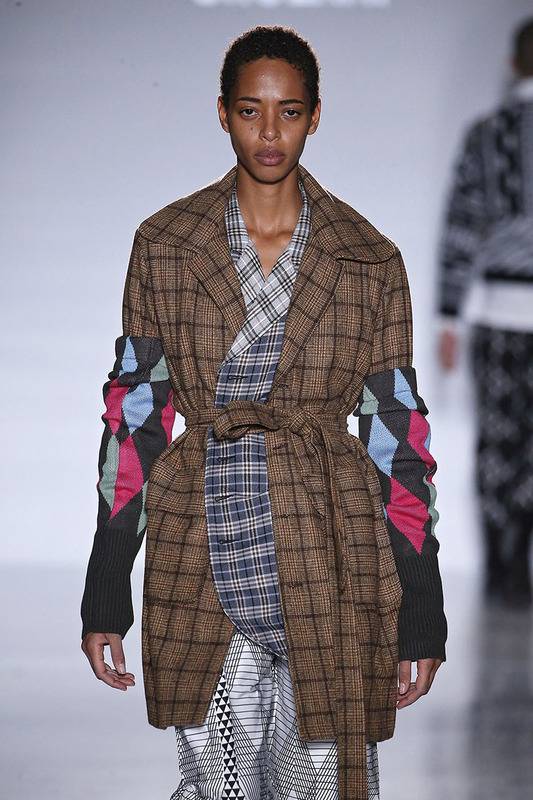 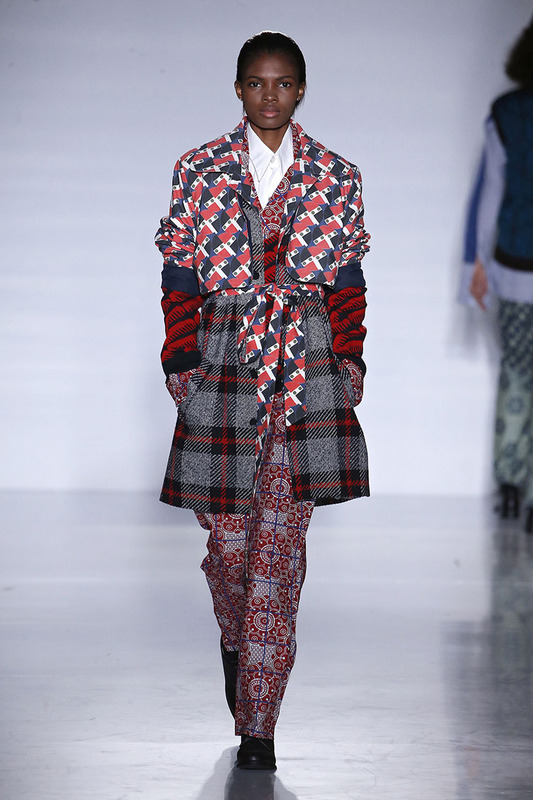 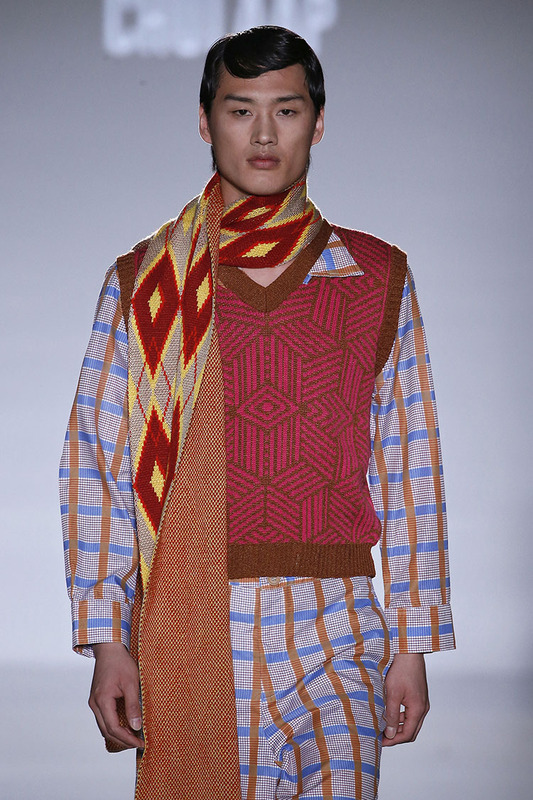 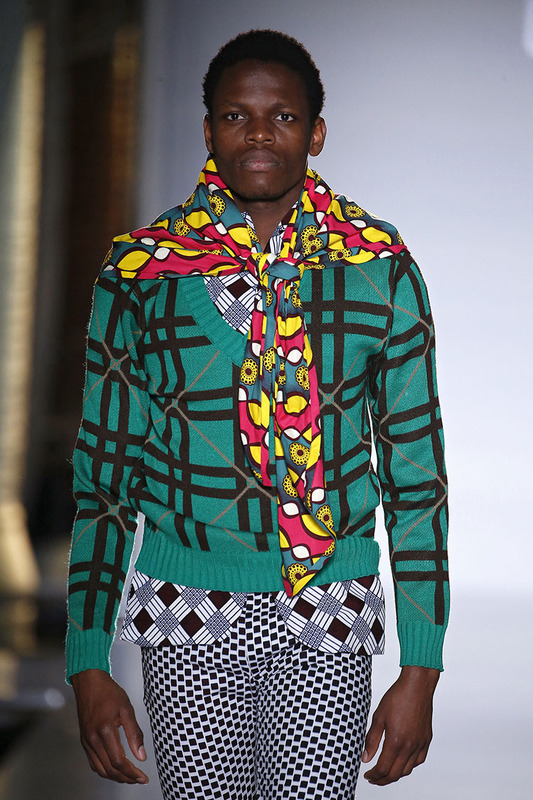 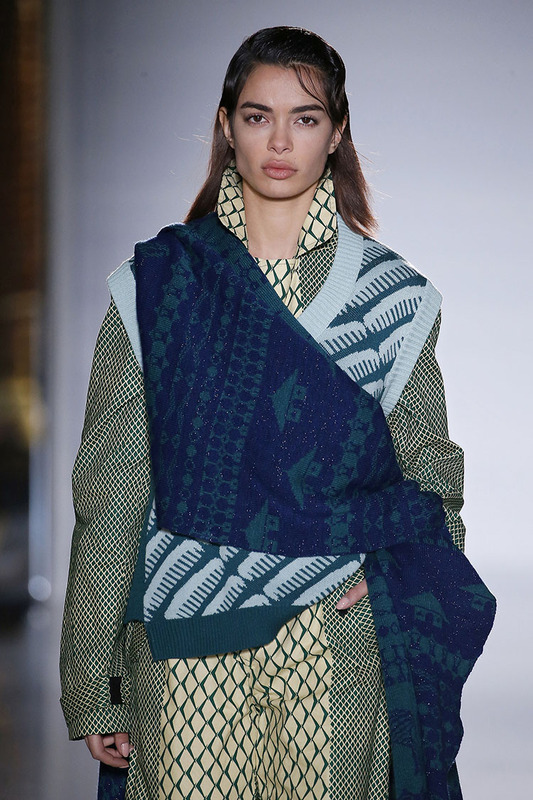 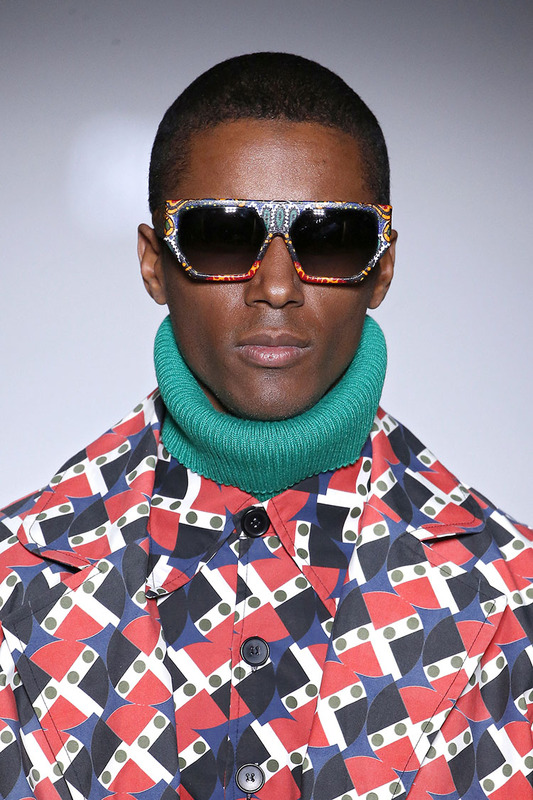 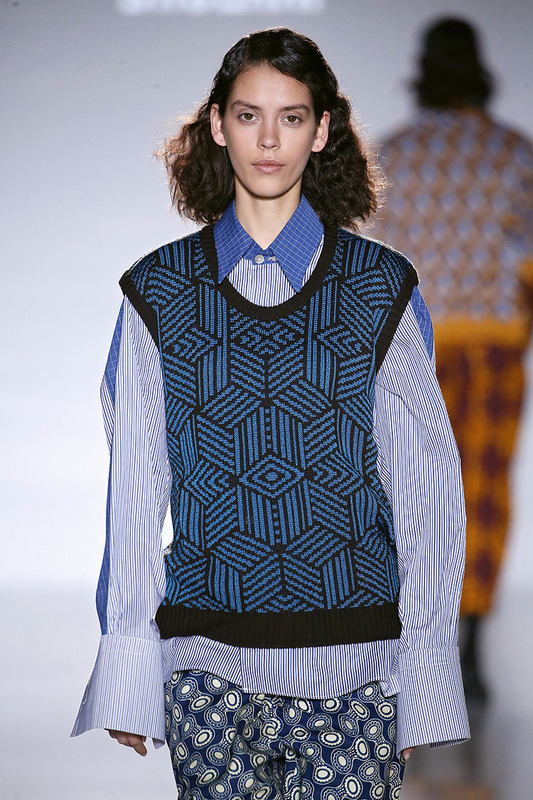 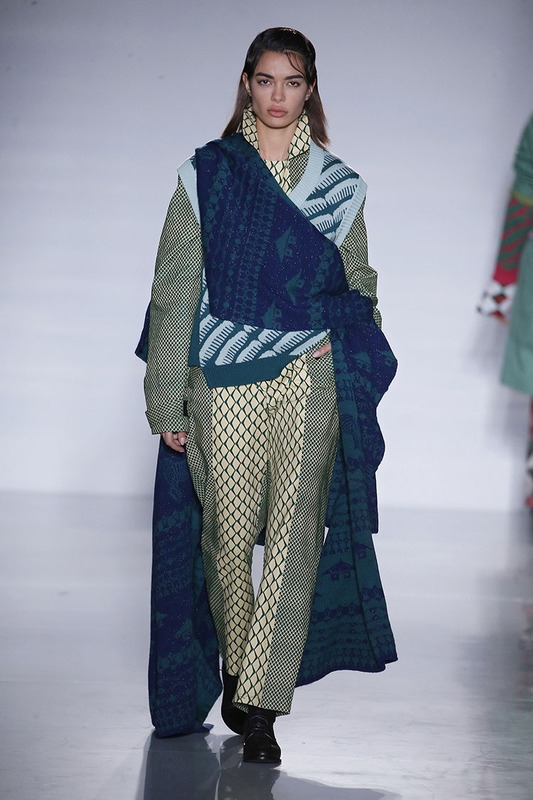 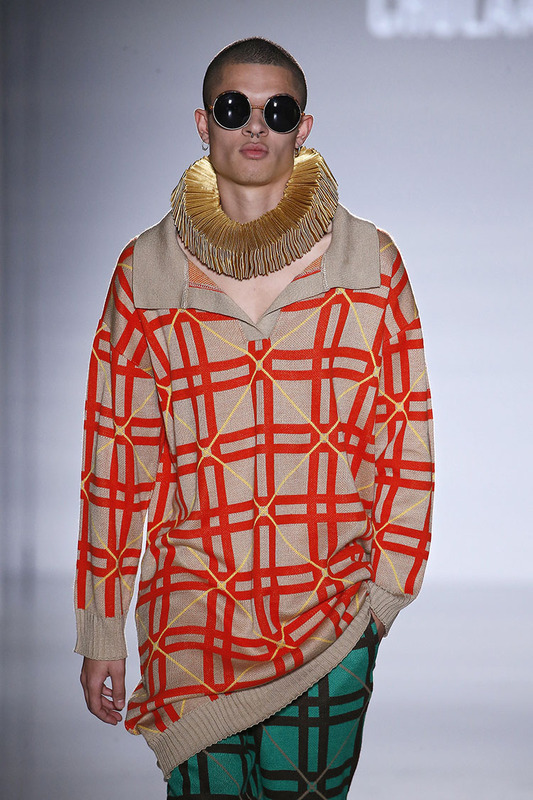 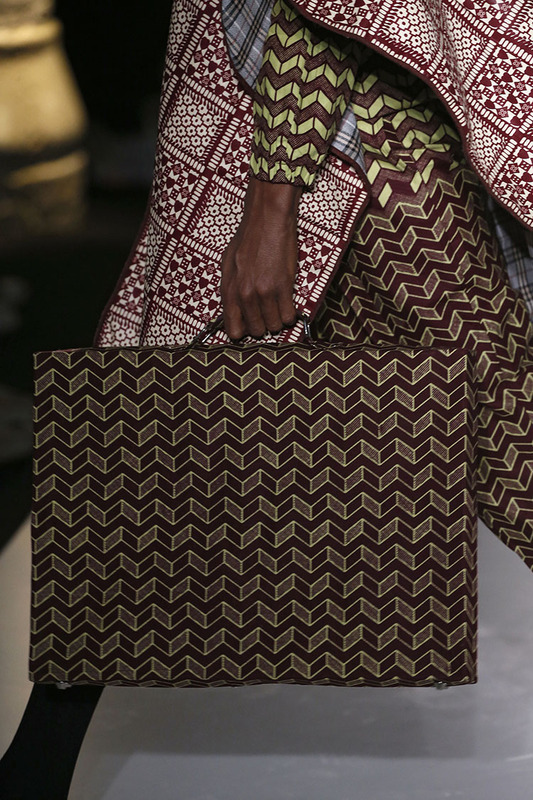 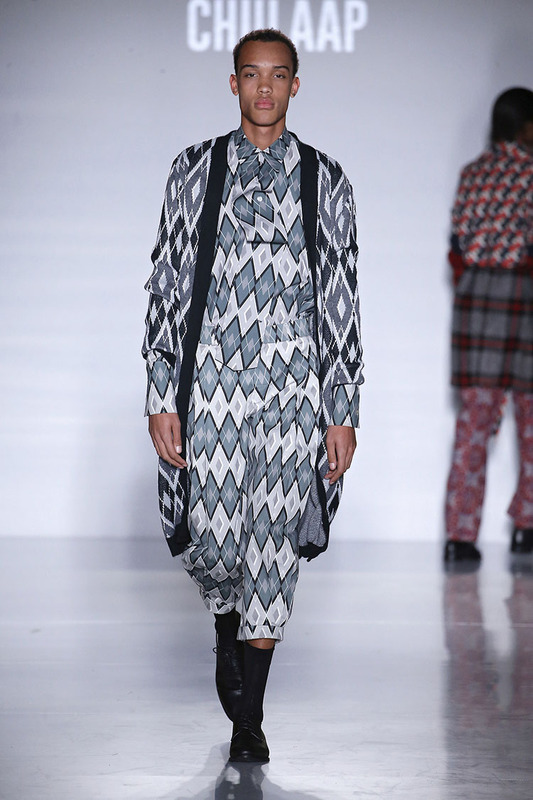 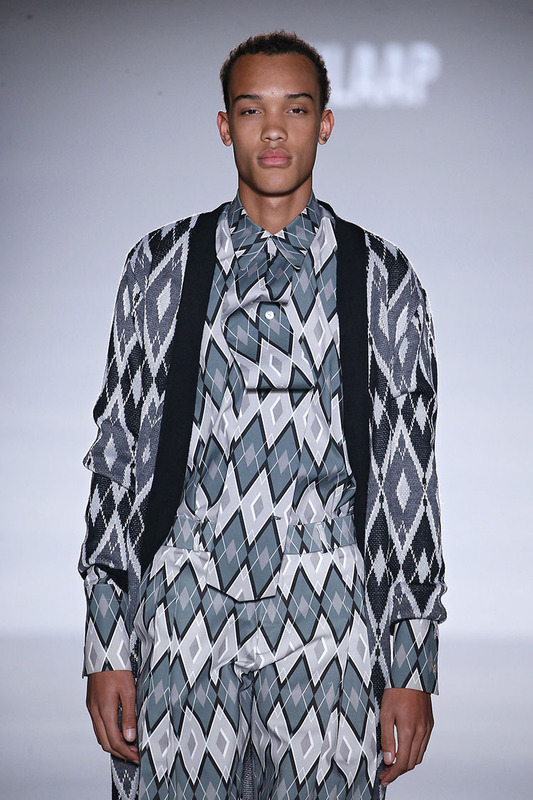 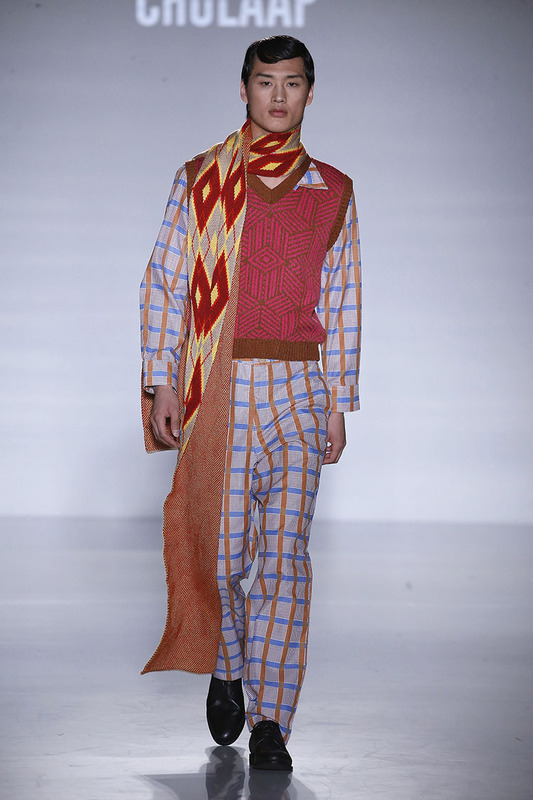 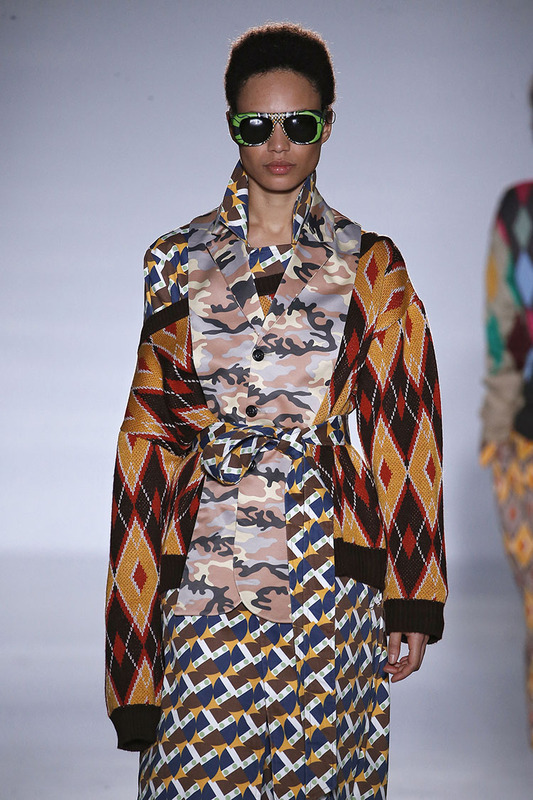 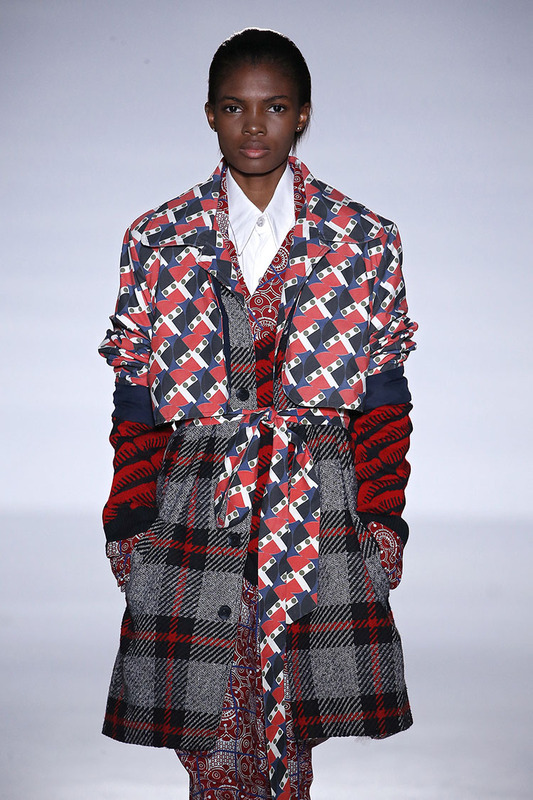 The rich and bold of AFRICAN ART & CULTURES and everyday street styles are the inspiration, with the Japanese influences, motif of the folding Origami in the African Wax Prints and the Traditional Basotho Blanket inspired from Lesotho, an enclaved country within the border of South Africa.